Much of the time, a person looking for hardworking, non-slip white work shoes is someone who works in the healthcare industry. Not always, but we’re betting that even if you don’t and you’re interested in these classic Fila Workshift Slip-Resistant 5SG30002 1 ... (see full details) (see specifications) #5SG30002-100. Much of the time, a person looking for hardworking, non-slip white work shoes is someone who works in the healthcare industry. Not always, but we’re betting that even if you don’t and you’re interested in these classic Fila Workshift Slip-Resistant 5SG30002 100 Women’s White Work Shoes, you probably spend a lot of time on your feet. And when that’s your reality at your job, Fila delivers the comfort and support you need to get through each shift with memory foam cushioning and perforations in the design for enhanced breathability. These durable white non-slip shoes are classic and comfortable, with Fila comfort technology built right into every step you take. The solid rubber non-slip outsoles are designed to keep you walking confidently through whatever your day throws into your path. These durable outsoles meet ASTM F2913-11 standards for slip resistance for proven safety all day. 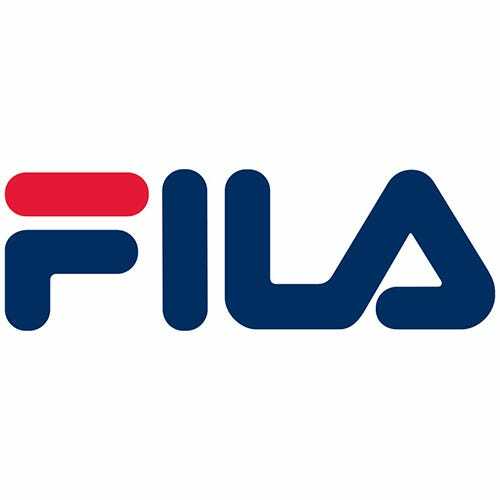 In order to lighten your load, Fila uses strategically placed leather pieces in the highly vulnerable areas of your women's slip-resistant shoes. This provides the needed abrasion resistance and durability without using leather all over. The rest of the white uppers are made from synthetic materials for the breathable, lightweight comfort that doesn't weigh you down quite like those all-leather styles. The lace-up design and padded collars offer a snug and support fit. The synthetic and leather overlays add a touch of subtle style that still keeps you uniform compliant. Inside these Fila shoes are memory foam and DLS foam support. The memory foam insoles conform to the contours of your feet for the best fit possible for you individual needs. As you walk, the foam rebounds and refreshes the support with each step for all-day support as you move around at work. Working to reduce the foot stress in your day, these supportive layers reduce the shock of impact as you step to prevent energy loss and pain. The solid rubber non-slip outsoles are designed to keep you walking confidently through whatever your day throws into your path. These durable outsoles meet ASTM F2913-11 standards for slip resistance for proven safety all day, so you can walk in confidence when you're wearing these white slip-resistant shoes from Fila. So for a pair of lightweight work shoes that are also safety-oriented and comfortable, these Fila Workshift Slip-Resistant 5SG30002 100 Women’s White Work Shoes from Working Person's Store are a great choice. Supportive, durable, and comfortable, you can focus on your work day without the added distraction of painful feet, thanks to Fila’s famous comfort technology. Fila Shoes: Slip-Resistant 5SG30002 100 Women's White Workshift Work Shoes is being added to your cart.